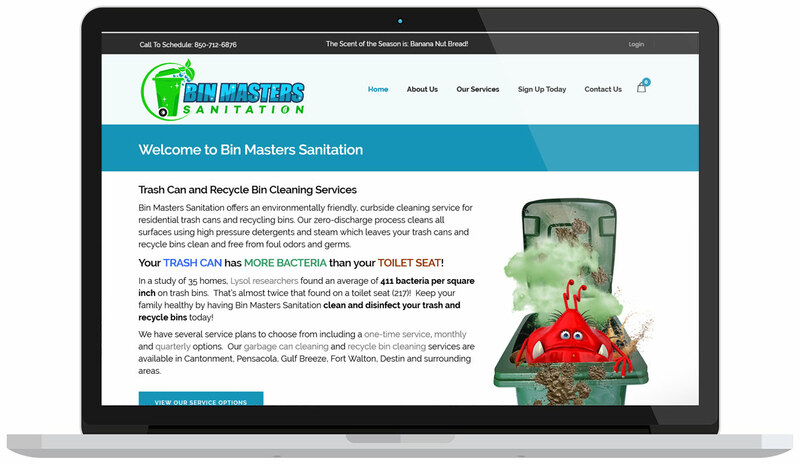 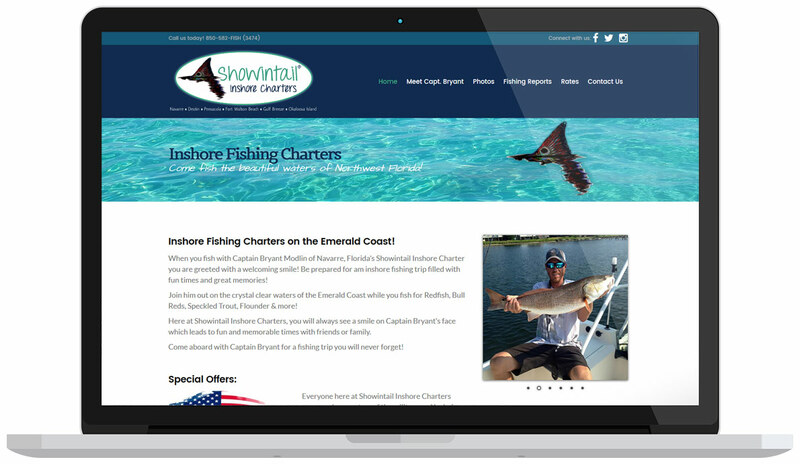 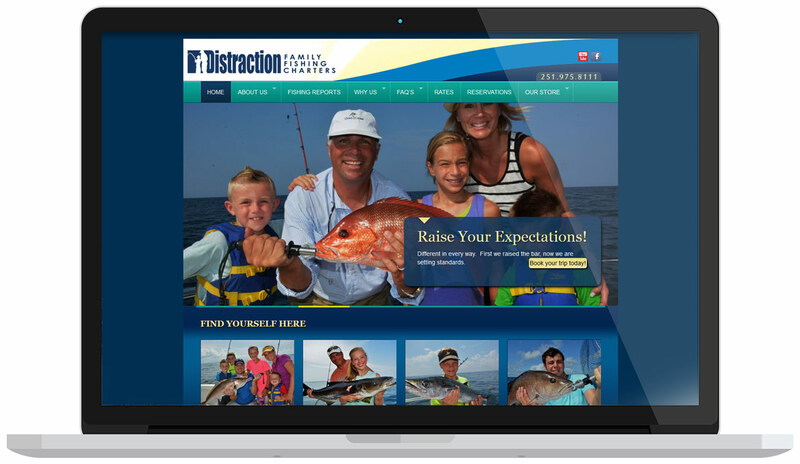 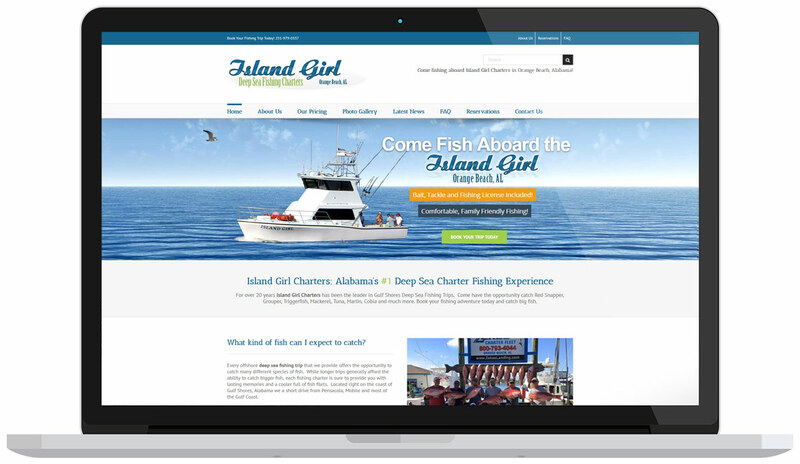 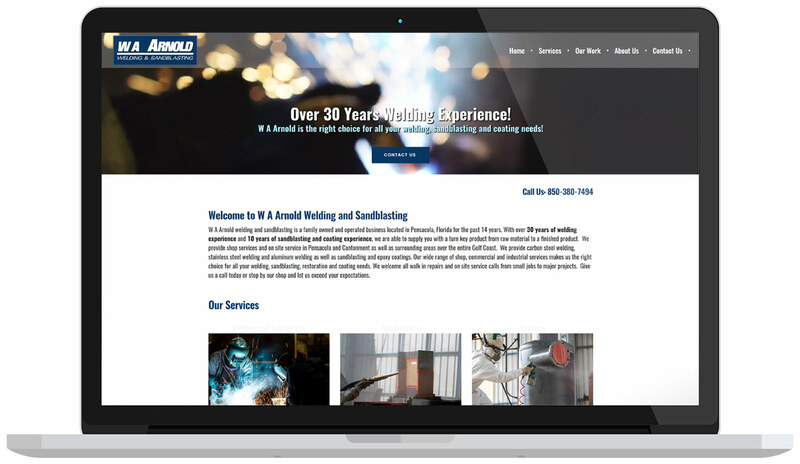 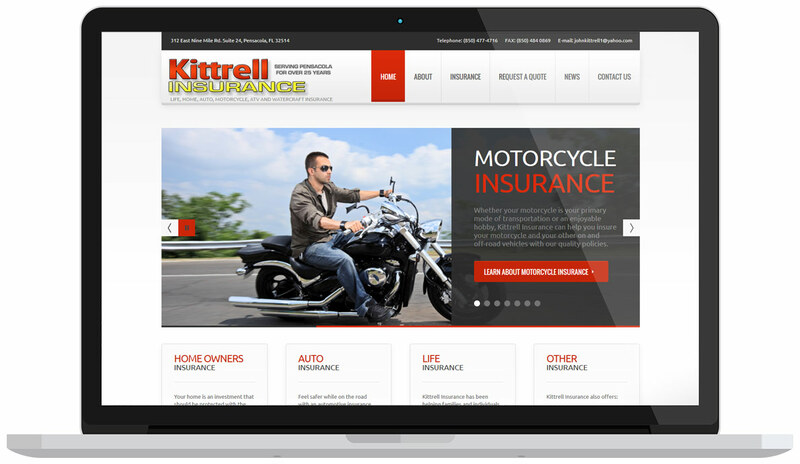 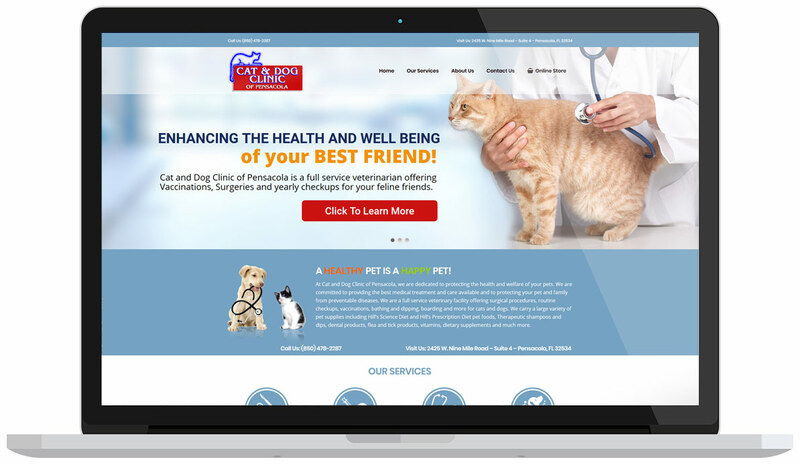 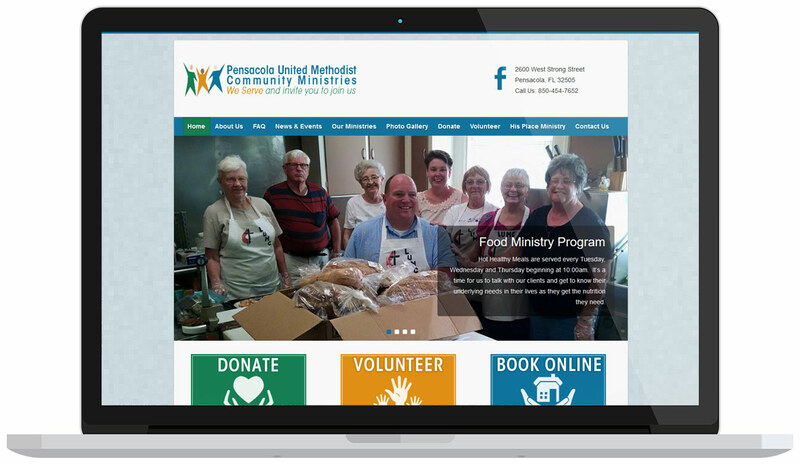 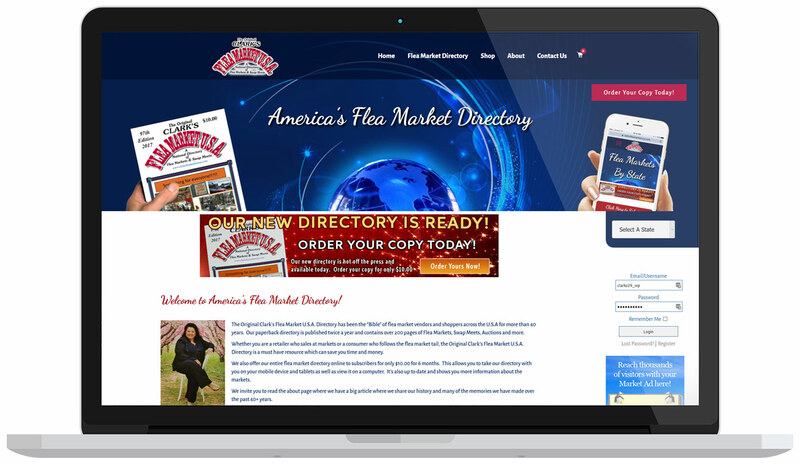 Pensacola Web Designs has helped hundreds of businesses take their internet presence to the next level with a professional, well designed, search engine friendly web site. 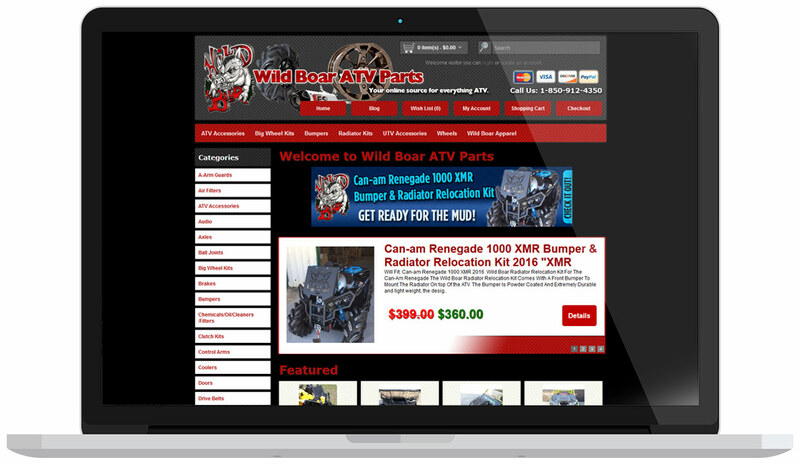 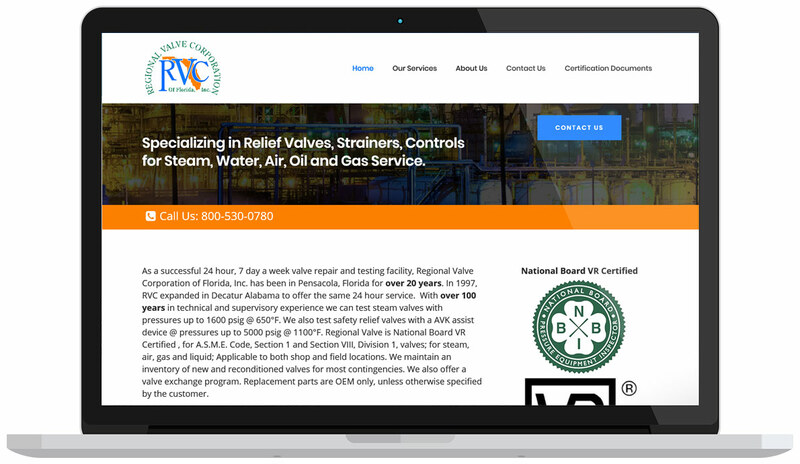 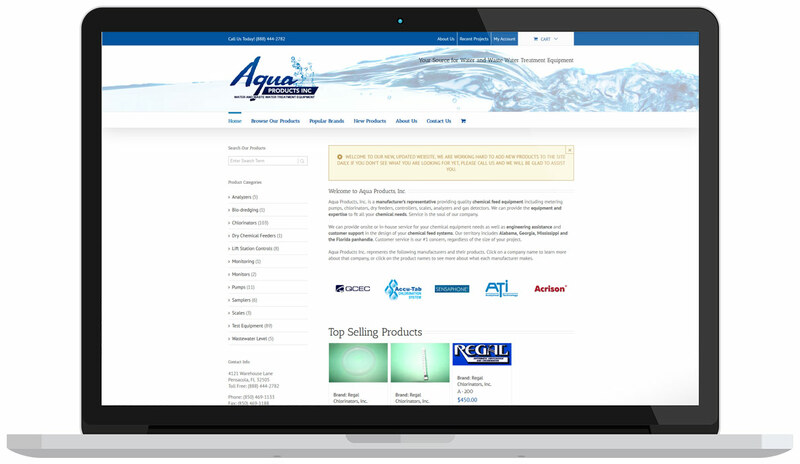 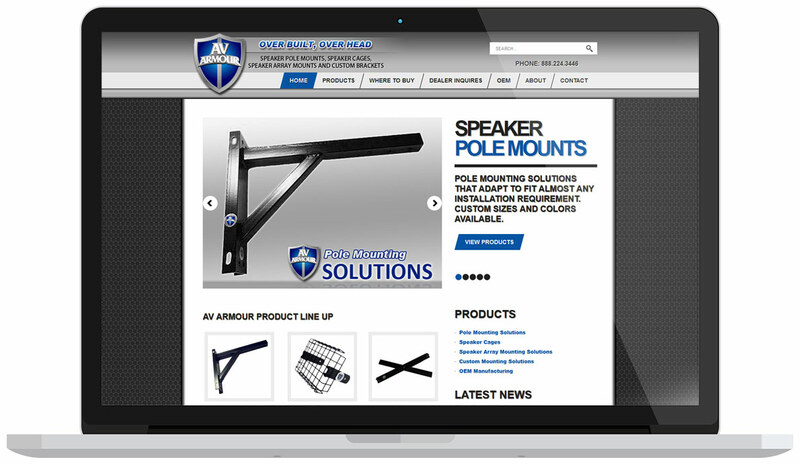 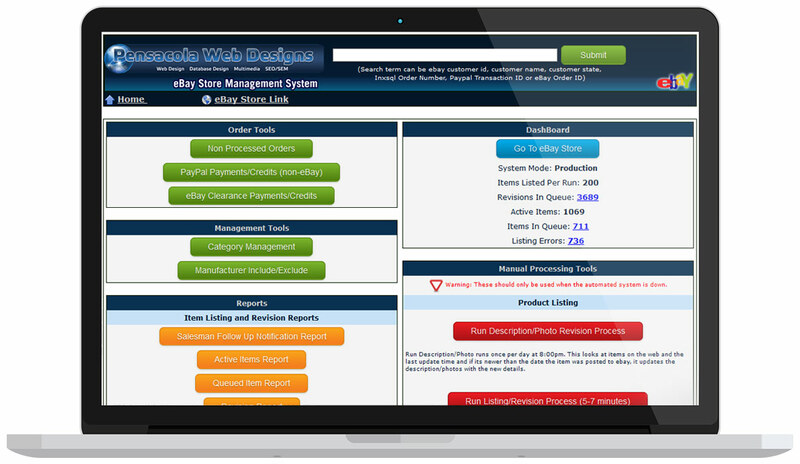 Below you will find some of the websites and projects we have completed for our customers. 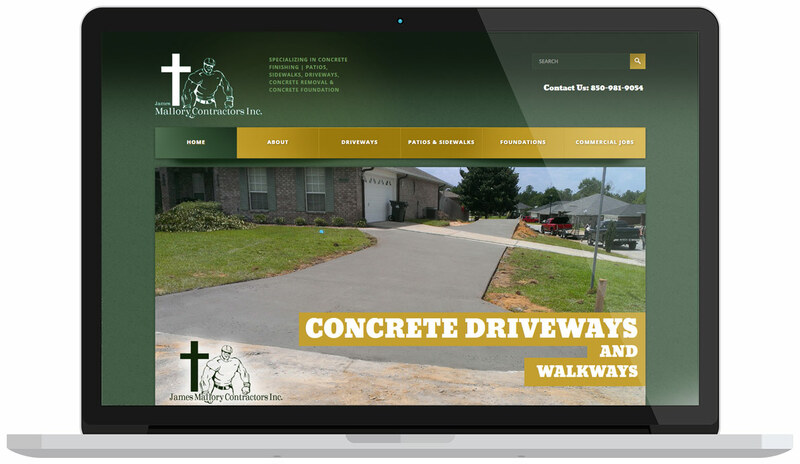 You will see from our projects that we work with every type of customer so please give us a call today if you need a website. 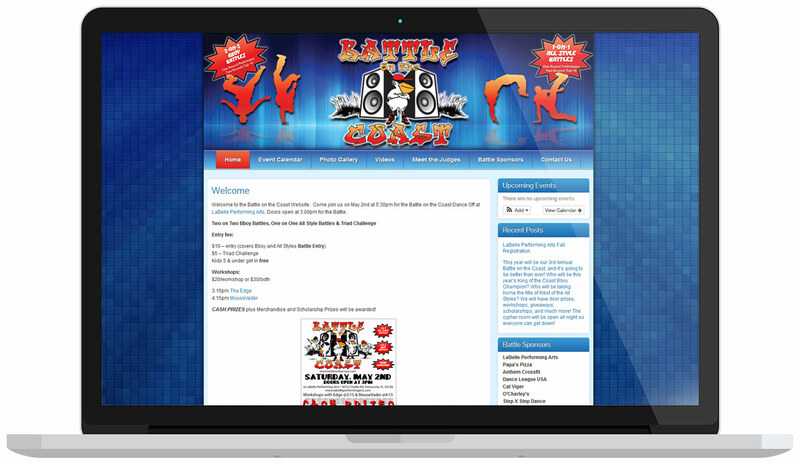 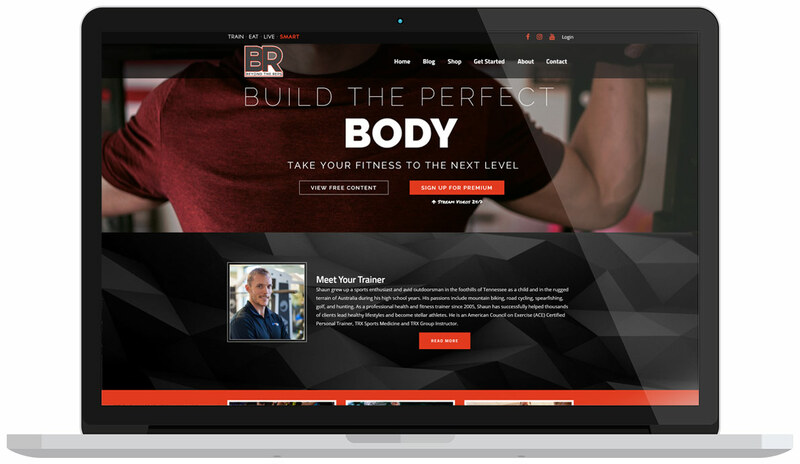 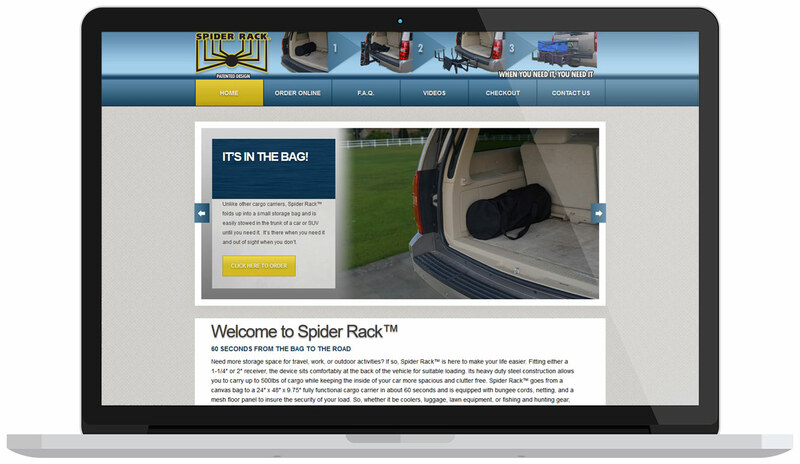 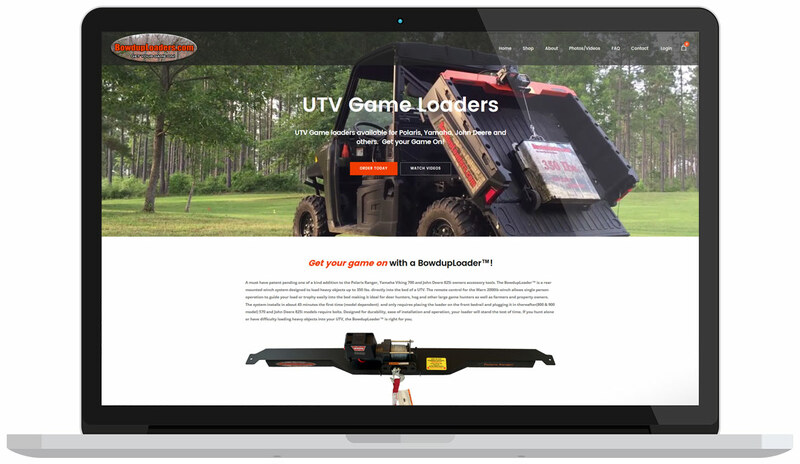 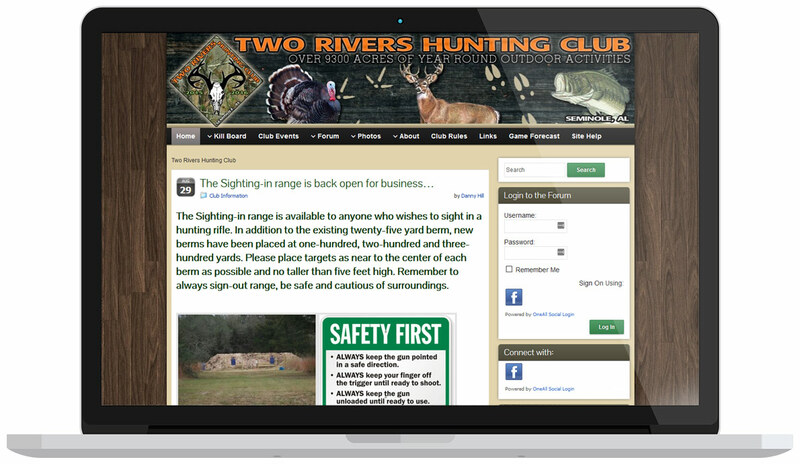 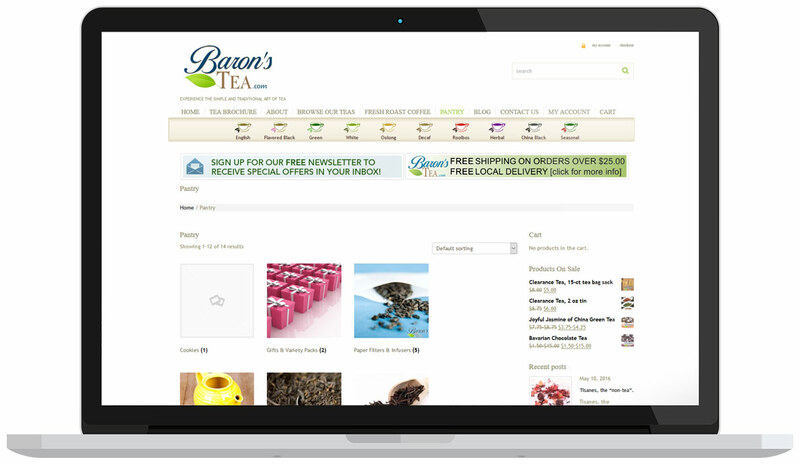 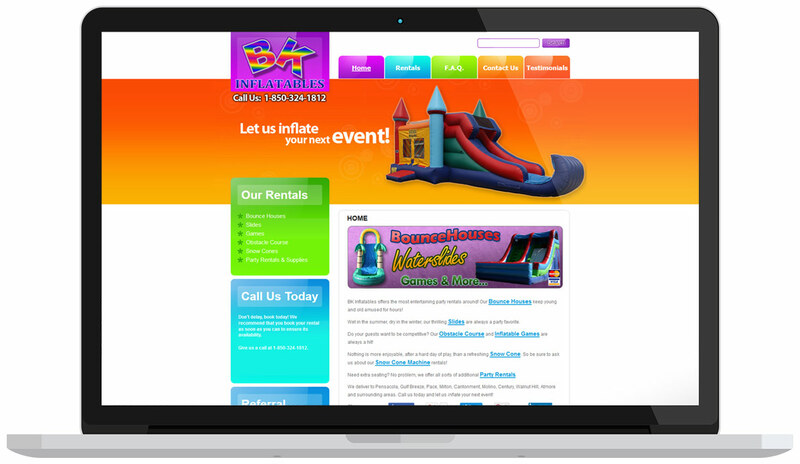 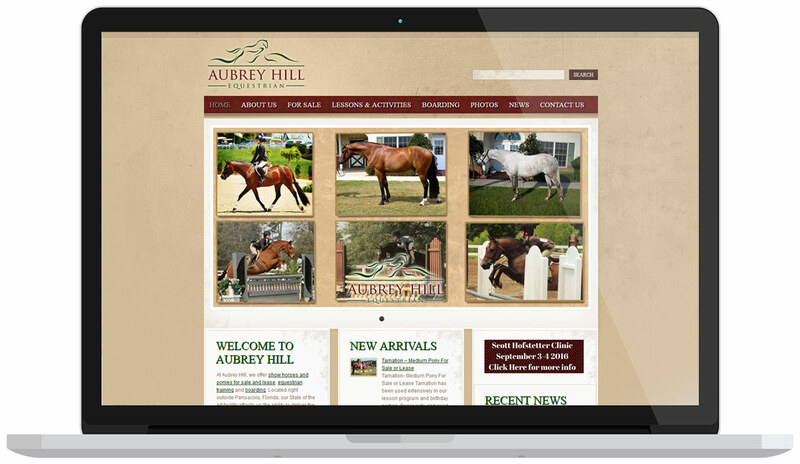 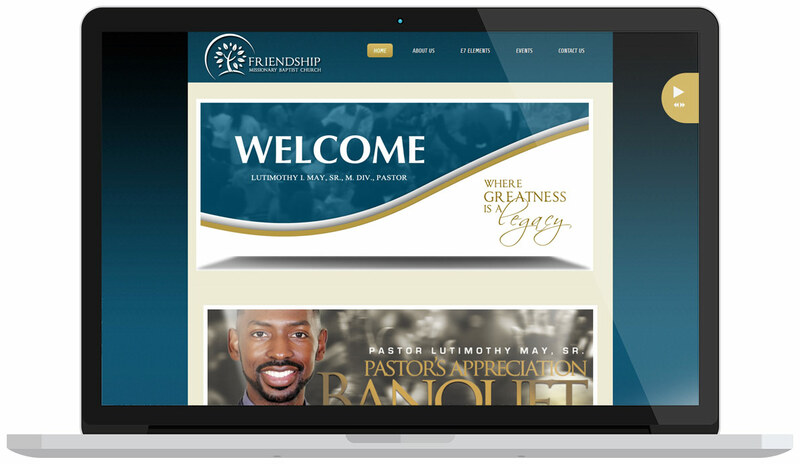 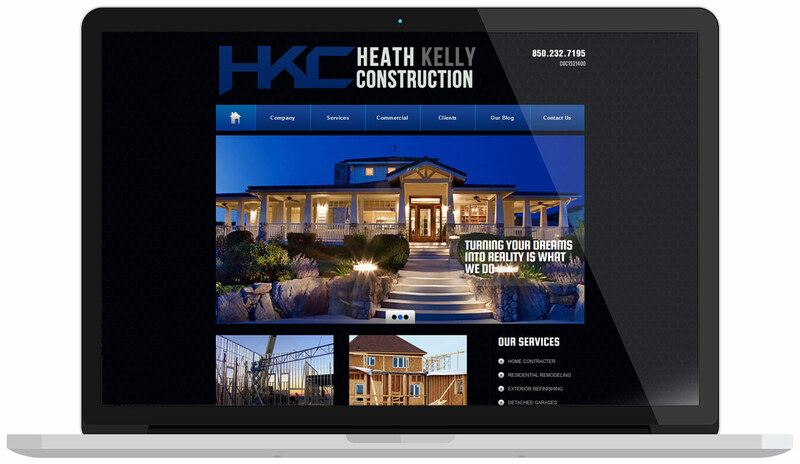 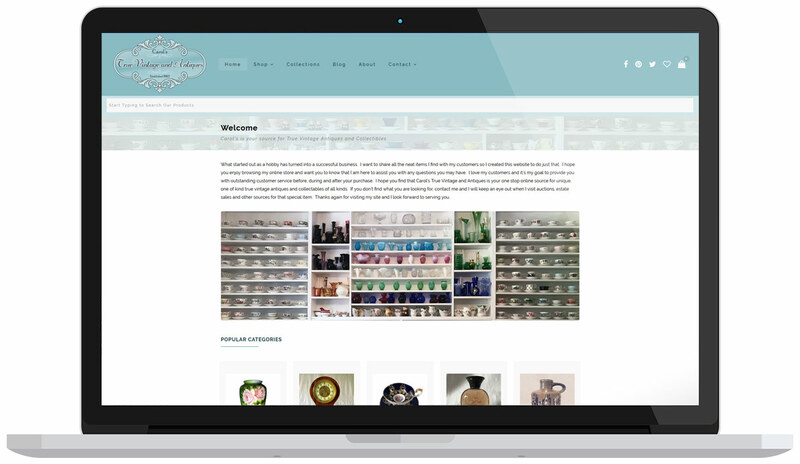 We would love to add your website as our next project!